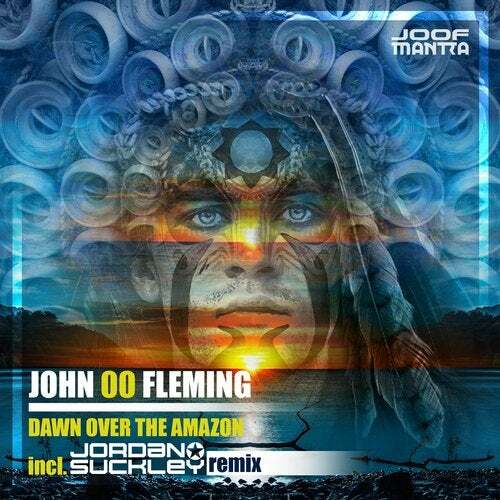 Taken from John 0' Fleming's enormous, Beatport chart-topping album Alter Ego, comes Dawn Over the Amazon. Laden with a viscous hypnotic groove, a traditional goa flair, and electronic tribal elements John '00' Fleming seeks to bring psy-trance straight back to it's roots. Complimenting this comes a remix from the famed trance heavyweight Jordan Suckley. Suckley remix is momentous, vibrant, and psychedelic while also nurturing psy-trance's roots, and looking to traditional Goa artists like Hallucinogen for inspiration.